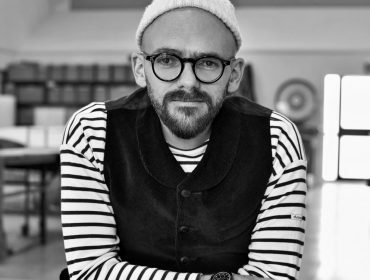 How are artists making London a vibrant place to live? 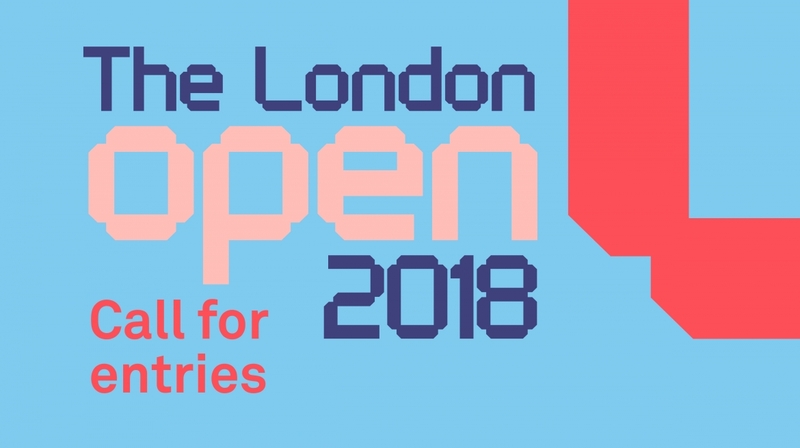 This is your chance to submit your work to The London Open 2018, Whitechapel Gallery’s triennial exhibition that showcases the most dynamic work being made across the capital today. 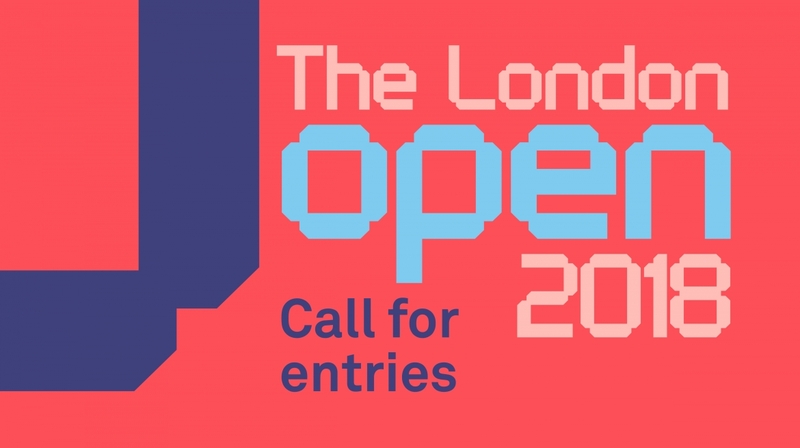 The London Open is a triennial exhibition open to all artists aged 26 or over living or working in London. The exhibition features painting, sculpture, moving image, photography, drawing, performances and installations. 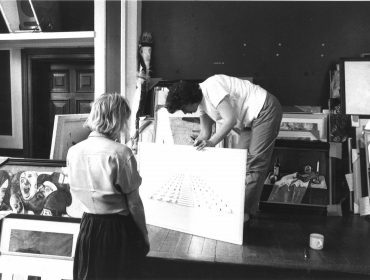 With a rich history, first known as the East End Academy, then the Whitechapel Open, and finally The London Open, the Whitechapel Gallery has been open for submissions to exhibit since 1932. From the 1970s, when the area around the Gallery in East London was home to some of the UK’s most important artists, it also became a launch pad for many artists in the early stages of their career, including Peter Doig, Antony Gormley, Anish Kapoor, Julian Opie, Cornelia Parker, Grayson Perry, Bob & Roberta Smith, Richard Wentworth and Rachel Whiteread. Since 2012 Whitechapel Gallery has expanded the reach of The London Open exhibition to include artists from all over London, recognising the Gallery’s cultural role in the city and reputation for exhibiting the best in contemporary art. 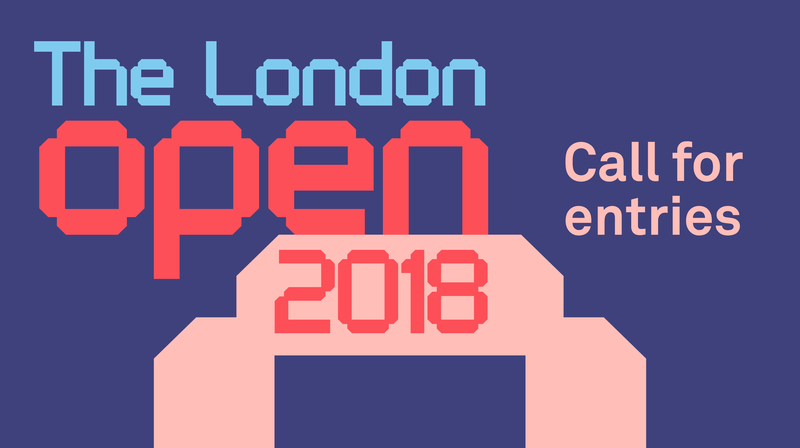 Applications for the London Open 2018 are now closed. The list of selected artists will be announced in February 2018. The London Open 2018 selection panel is composed of Emily Butler, Mahera and Mohammad Abu Ghazaleh Curator; Cameron Foote, Assistant Curator, Whitechapel Gallery; Ryan Gander, Artist; Paul Hedge, Hales Gallery; Robert Suss, Collector and Amy Sherlock, Frieze Magazine. The exhibition is open to all artists aged 26 or over (on the first day of the call for entries, 11 September 2017). Selected artist must live and/or work in the London Boroughs. These are: Barking and Dagenham, Barnet, Bexley, Brent, Bromley, Camden, City of London, City of Westminster, Croydon, Ealing, Enfield, Greenwich, Hackney, Hammersmith and Fulham, Haringey, Harrow, Havering, Hillingdon, Hounslow, Islington, Kensington and Chelsea, Kingston upon Thames, Lambeth, Lewisham, Merton, Newham, Redbridge, Richmond upon Thames, Southwark, Sutton, Tower Hamlets, Waltham Forest, and Wandsworth. Applications are accepted from artists working in any medium however work submitted must have been made during or after the year 2015. Artists working with a pseudonym or collaboratively are eligible to apply, as long as they fulfil the above criteria. The exhibition can feature any medium including, for example, painting, sculpture, moving image, photography, drawing, performances or installation. What medium of artwork(s) is acceptable? Any medium of work made after 2015. Previous editions of the London Open have included a wide range of different media, including painting, performance, drawing, digital media and sculpture. Applications for the London Open 2018 close at midnight on 26 November 2017. Any applications made after this date cannot be considered. Entries will be selected by Emily Butler, Mahera and Mohammad Abu Ghazaleh Curator; Cameron Foote, Assistant Curator, Whitechapel Gallery; Ryan Gander, Artist; Amy Sherlock, Frieze Magazine; Paul Hedge, Hales Gallery and Robert Suss, Collector. What is the administration fee and how is the paid? The submission fee is £25 per application (regardless of how many works are submitted), which goes towards our administration costs for the organisation, installation and promotion of The London Open 2018. It is not possible to apply without paying this fee, which is non-refundable. You can submit this payment online as part of the application process. You can submit up to 5 examples of your practice. This can be in the form of images or links to video or audio works, or a combination of both (e.g. 3 images, 2 video or audio links). Your work will be selected by the visual material submitted. Only work made during or after the year 2015 will be considered. All images should be submitted as JPEGs with a maximum file size of 1MB. No other formats will be accepted. Each image file must be named with your surname, first name and a number from 1-5 e.g. SmithJohn1.jpg. This number should correspond with the image information on your online application form. If your work or documentation involves moving image or sound, please upload it to YouTube or Vimeo and paste links in the relevant boxes. Each clip must be no longer than 5 minutes long and must be labelled so that it is easily identifiable as your work. You may submit a mixture of images, audio links and videos but only a maximum of 5 examples of your practice in total. Please bear in mind that the jury will be making their selection from the visual material submitted. In some cases follow up meetings or studio visits will be made by Whitechapel Gallery staff to select work for the show. Whitechapel Gallery Curators will visit all selected artists to choose work for the exhibition. Supplementary Material – Applicants must supply a one page A4 CV, in pdf format set in minimum type font 10. You can also submit an optional statement of up to 250 words (1600 characters max). Please do not send additional catalogues, photographs or other material in support of your application to the gallery as it cannot be reviewed by the selectors. It is also not possible to return any such materials to you. How will selected artists be notified and contacted? Do unsuccessful submissions still receive confirmation? You will receive on-screen confirmation that your application fee has been received, and therefore that your application has been submitted. You will also receive this information by email. Please keep a copy of this for your records. The final selection of artists for The London Open will consist of a collective choice made by the selectors, based on the submitted material. This will be made in early February 2018. Due to the expected high number of applications, only successful applicants will be contacted by email by early February 2018.